The run-up to the 2020 presidential election already looks to be the most contentious in modern memory. While Donald Trump has attacked multiple democratic candidates, he normally saves his most toxic vitriol for Elizabeth Warren. Warren, however, is not the type of person to take Trump’s slings and arrows lightly. 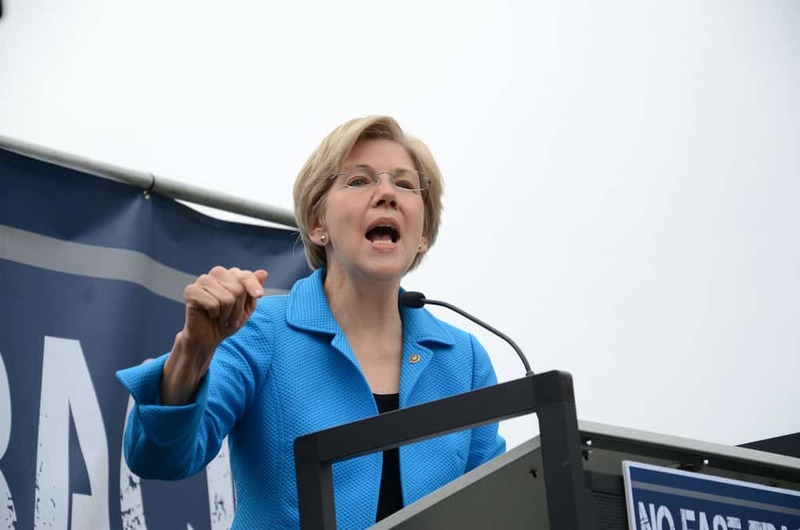 During an event this weekend, Warren hinted Trump could be in prison by the time the 2020 elections take place. The “trail” reference was seen as particularly offensive. In 1838, 4,000 Cherokee Indians died during their forced removal from their land. This historical incident is referred to as, The Trail of Tears.